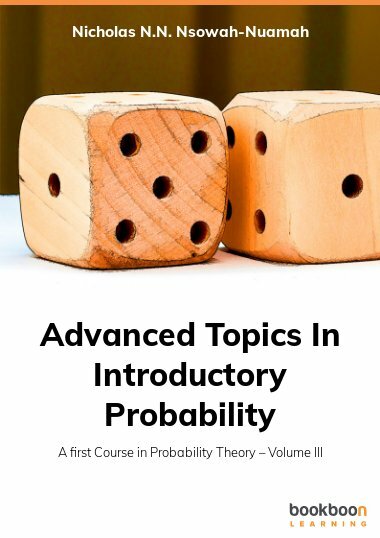 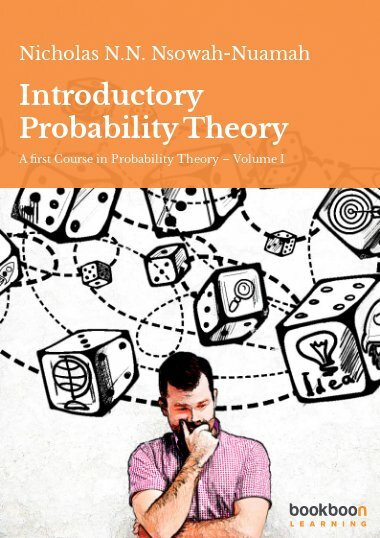 Enhance your knowledge on probability theory by reading the free books in this category. 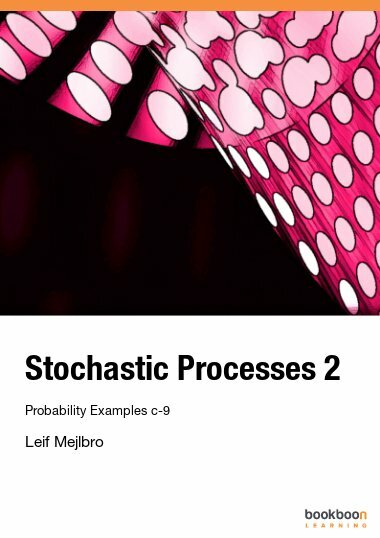 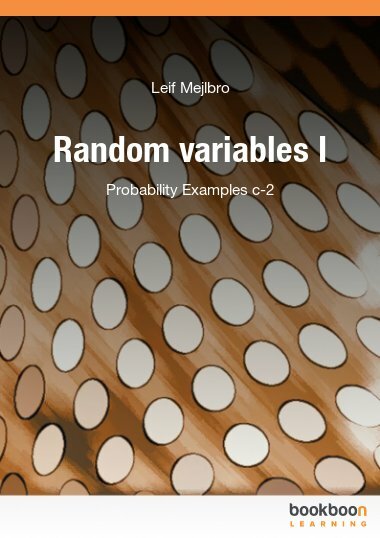 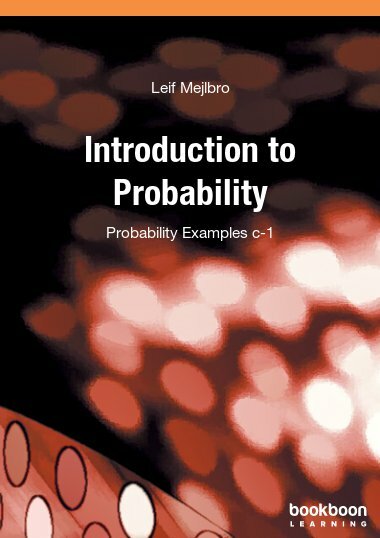 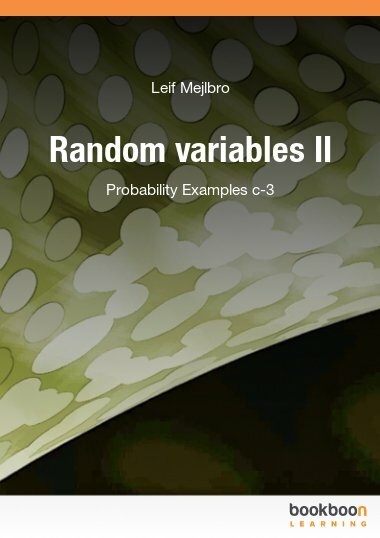 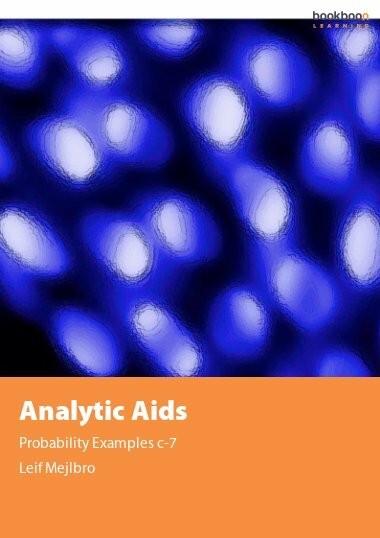 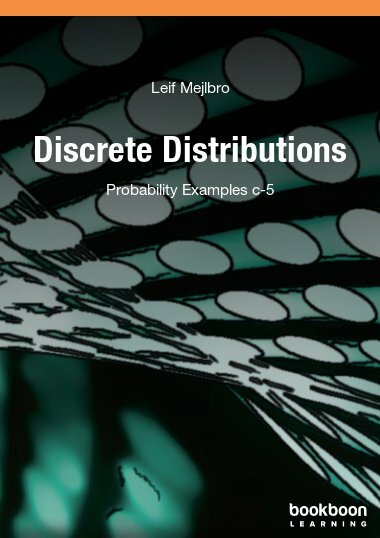 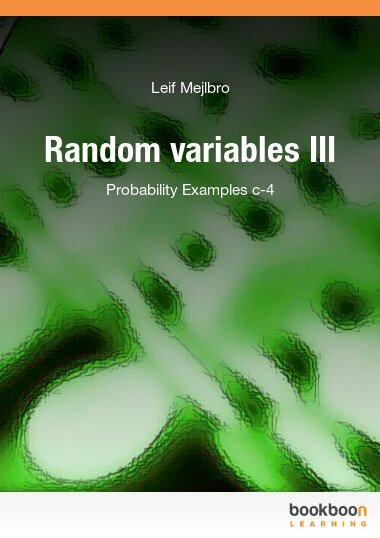 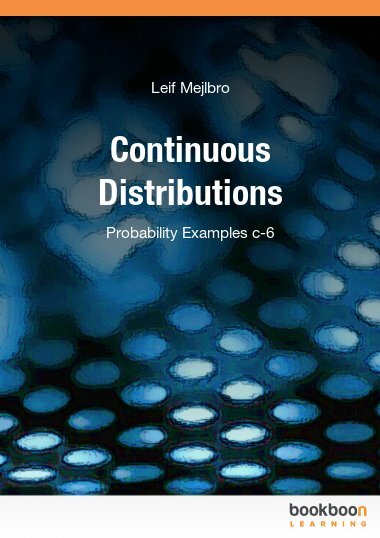 These eBooks will give you examples of probability problems and formulas. 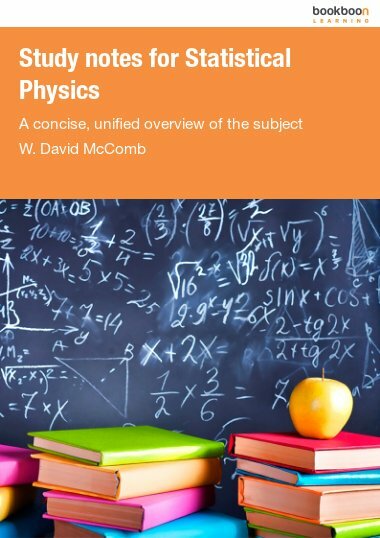 Please note that prior knowledge of calculus 1 and 2 is recommended.